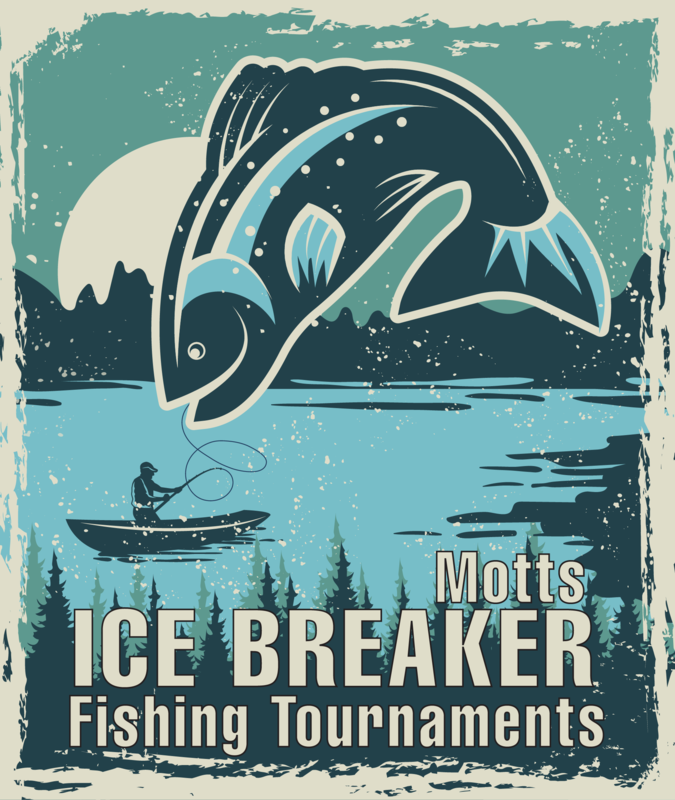 The Weekend Bassers Fishing Club will hold two winter open Ice-Breaker Fishing Tournaments at Motts Run Reservoir. Proceeds will benefit the Kids’ Fishing Derby in June. Boat rental available. Bring own fishing gear. PARK OPEN TO PUBLIC during tournament hours on both days!! For more info call: Ray Thomas (540-898-7542) or Dickie Musselman (540-785-8087) or view the online flier.